Do you wish you could draw? Would you like to do more than doodle? Is it time to express yourself creatively? When you download Art: Drawing for Artists - Artist: A Guidebook for Different Styles of Drawing, you can finally learn to draw like a pro! These fun and easy tips transform a frustrating activity into a fun hobby. You'll be proud to show off your creations to friends and family! What should you buy at the art supply store? What materials do you need? Which medium is best for you? Art: Drawing for Artists - Artist: A Guidebook for Different Styles of Drawing teaches you exactly what you need to get started. It explains the various kinds of drawing tools you can experiment with, such as pencils, chalk, charcoal, felt-tipped pens, and ink. You'll even learn about the various kinds of easels! 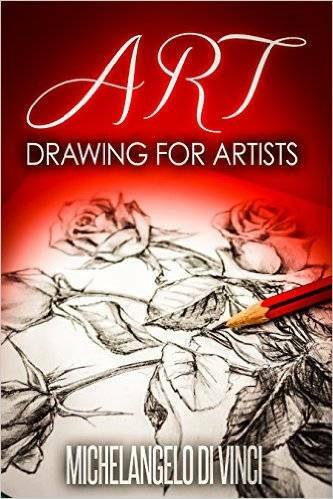 Download Art: Drawing for Artists - Artist: A Guidebook for Different Styles of Drawing now, and start making your artistic ambitions a reality!